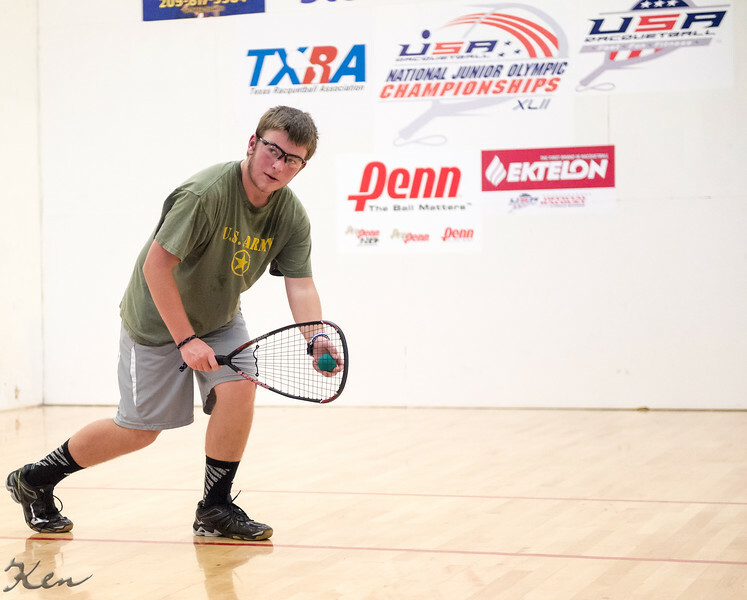 Photographs taken on Thursday at the U.S. National Junior Olympic ‪Racquetball‬ Championships in ‪Stockton‬, CA. by Ken Fife. Please feel free to share them amongst your friends. For commercial use, contact Ken Fife.